A charming, traditional hotel, part of which has been recently renovated, set in the village centre. 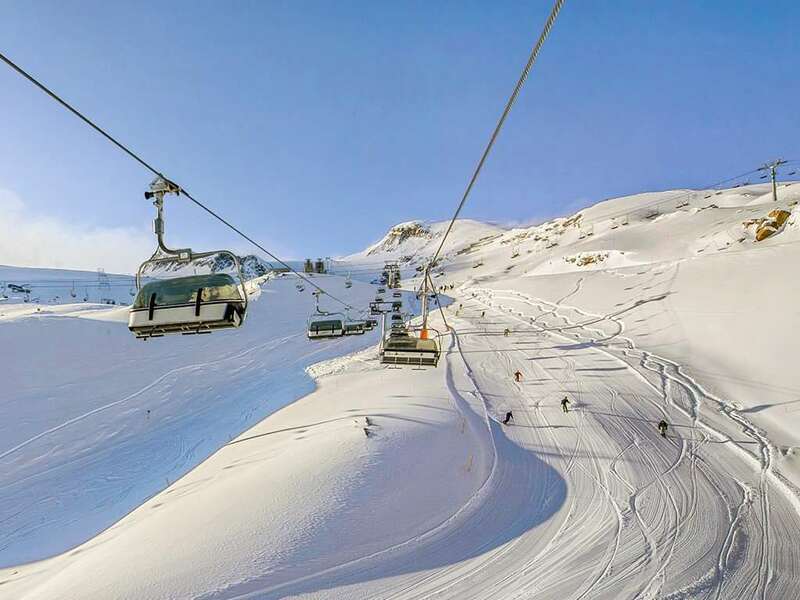 The ski lifts and slopes are approximately 4 minutes' walk away and the ski bus to the glacier and Zell am See stops nearby. 39 bedrooms. All bedrooms with private bath or shower, WC, hairdryer, cable TV, safe and some with balcony. Suite - sleeps 3-4: Consists of one bedroom, a separate living room with a double pull-out sofa bed.